Information from Korea Life in Korea: An Interview with Cadenzie BW General Discussion Recommended FPV games (post-KeSPA) Thooorin's take on the "God of the Battlefield"
Please check your PM box! Thank you all who entered the contest. There were a lot of creative cheerfuls submitted. It was definitely a tough decision! Please stay alert for more exciting news & events for GSL! AfreecaTV GSL is Back with Season 2 Code S! 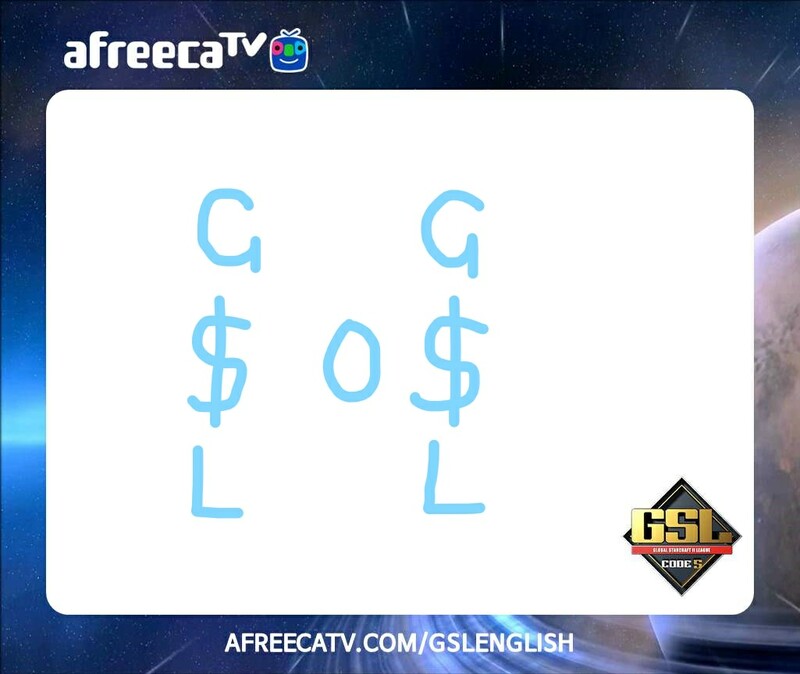 GSL is back with Season 2 Code S and some exciting news! 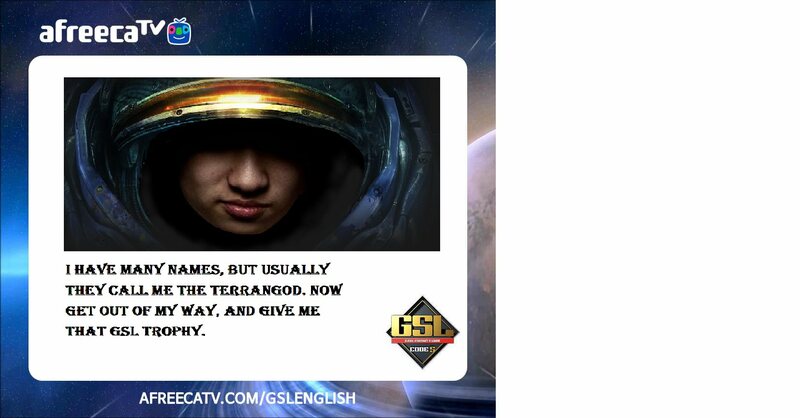 GSL Season 2 Code S is set to kick off on Wednesday, April 18 8:00pm. Also, this season's games will be streamed in Full Ultra HD 8000K quality. 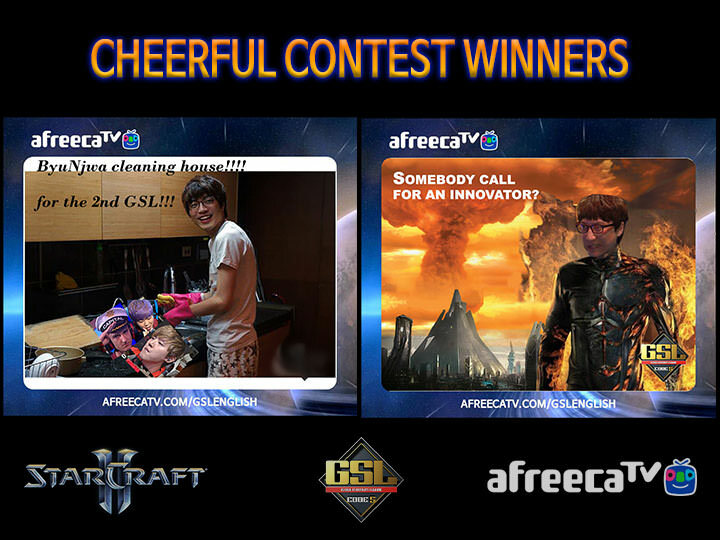 To celebrate the new season, AfreecaTV is holding a Cheerful Contest starting today until April 18! For those who are unfamiliar with what a Cheerful is, it is an image with a combination of text made by fans to cheer their favorite player or team. 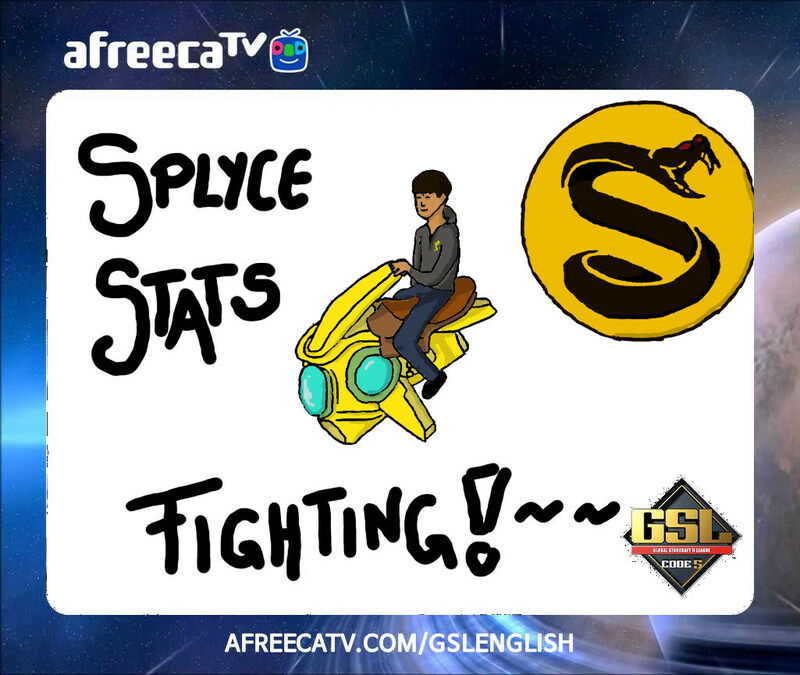 So dear GSL fans, it is now the time to flaunt your creativity, sense of humor, and your love for your favorite player/team! 1. Post a cheerful in this thread using the template provided below. 2. 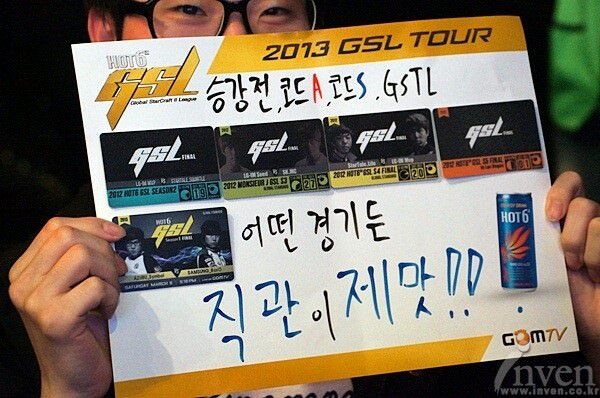 You may cheer for as many GSL S2 players you want until April 30. 3. Two best cheerfuls will be selected, as judged by AfreecaTV staff members after the contest has been closed. 4. 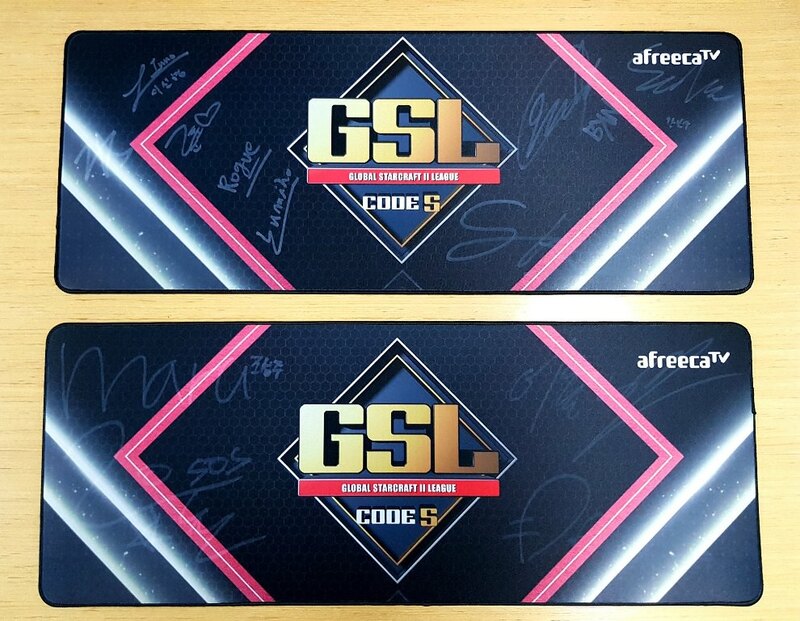 REWARD:ONE large gaming mouse pad with signatures of GSL players will be rewarded to each winner. Type of mouse pad will be sent randomly. 5. Please be respectful when creating your cheerful(s). Negative, harmful, false, or mean content will be automatically disqualified. We can't wait to see the creative Cheerfuls to be submitted. Move to Sc2 section, i guess? "Nimm es. Es ist nicht viel, aber es kommt von Herzen. Vergiss mich nicht!" Now that's a nice contest. I'm hoping to see good stuff here. Hyped for the high quality stream! Watching Blizzcon this year will feel like watching VHS on a crt TV. SWEET!!! Last Cheerful Contest I remember was way the hell back in TSL3 and it was AMAZING. Omg I wish I was artistic, this is such an awesome contest. Nice for the players, fun for the fans and a nice prize even! Am I excluded from participating? Anyway, looking forward to see some awesome cheerfuls. I wonder what is the bitrate in the 8K channel. Must be around 20-80 Mb/s depending on the compression. Love programming. Love AI. Love StarCraft. Love basketball. 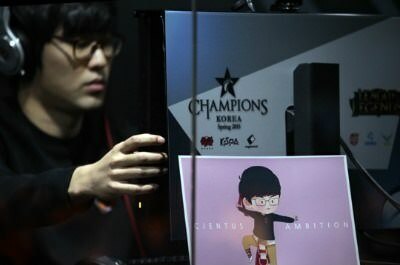 [SKT1.Rain] is the Postman Protoss, because by.Sun or by.Rain he delivers. Gaming is love. Gaming is life. Maru and SoOkov, I'm dying!. Here's my entry. 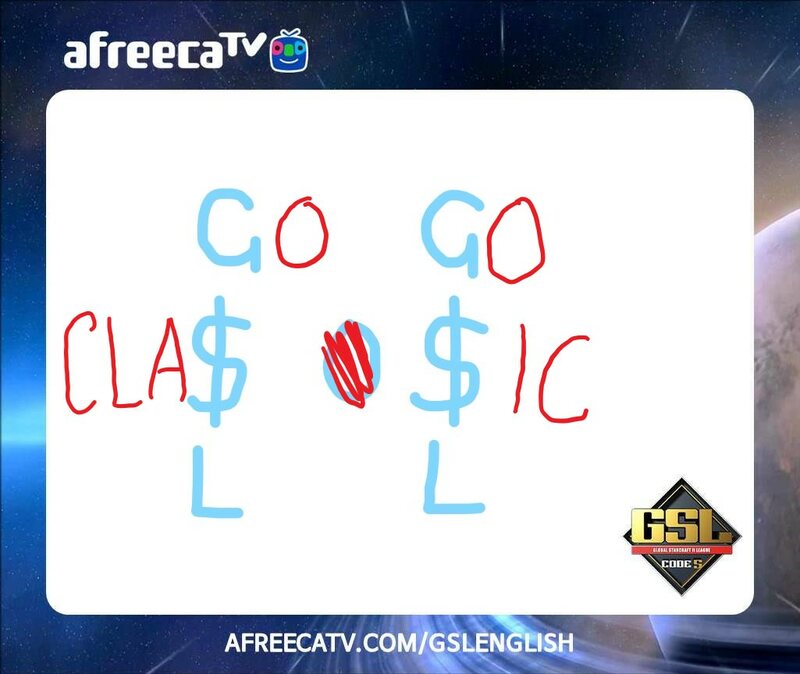 GSL Hype! Judge if you want. We are all going to die. I intend to deserve it.